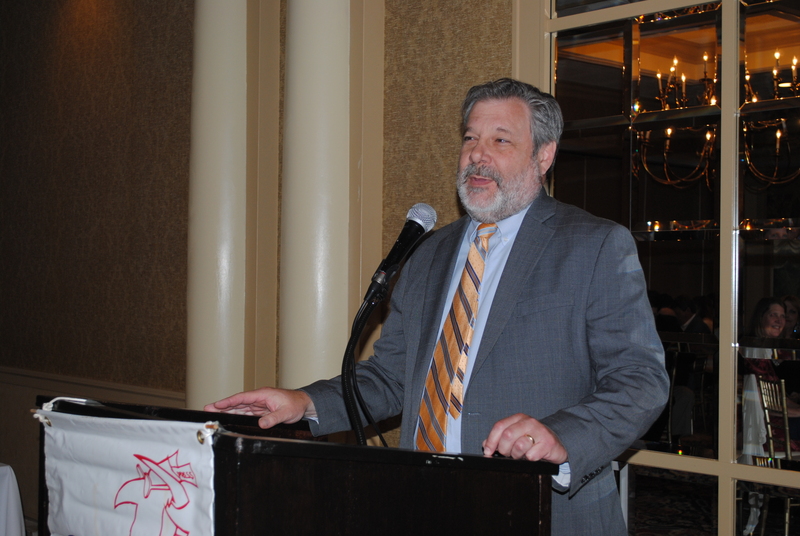 Alan P. Calandro, the former director of the state’s Office of Fiscal Analysis, will receive the Helen M. Loy Award from the Connecticut Society of Professional Journalists at its annual dinner May 26 in Wallingford. 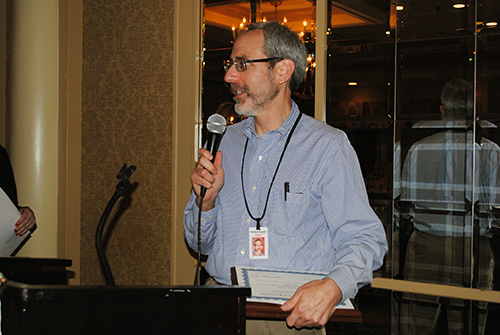 During his 25 years at the Office of Fiscal Analysis, he served as its director for the last six years. With his strong belief that government exists to serve the people, Calandro pushed for more public access to state financial information. He helped create Transparency.ct.gov, which provides access to state spending, grants, pensions and other financial data. 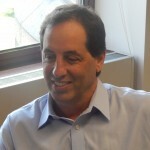 Calandro started working as the senior adviser and special projects coordinator for the University of Connecticut in September 2015. He previously worked as a caseworker at the Department of Social Services and a business manager in the private sector. He holds a bachelor’s degree in business from UConn and a master’s degree in government from the College of William and Mary. 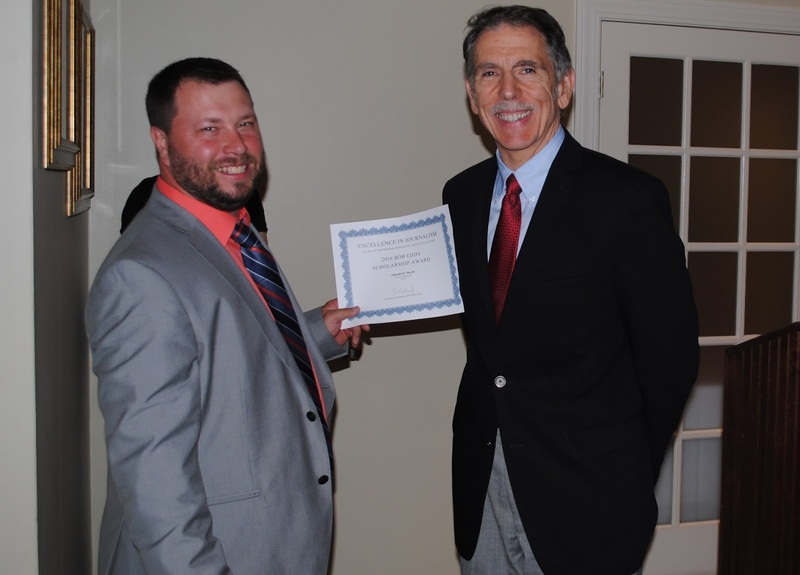 He has served on various boards and committees and is a Council of State Governments Toll Fellow, a past president of the National Association of Fiscal Officers, former member of the New England Public Policy Center and has presented on fiscal and other topics at various events. The Helen M. Loy award honors those who advance open government through the use of Freedom of Information laws. The late Helen M. Loy was a former chairwoman of the Freedom of Information Commission, and one of the trio of original members appointed by then-Gov. Ella T. Grasso. Loy served as a commissioner from 1975-1985 when she died. 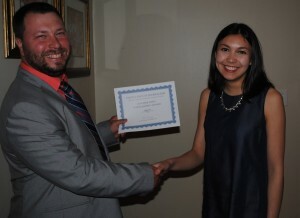 Upon her passing, the Connecticut Professional Chapter of the Society of Professional Journalists named its annual Freedom of Information award in her honor. 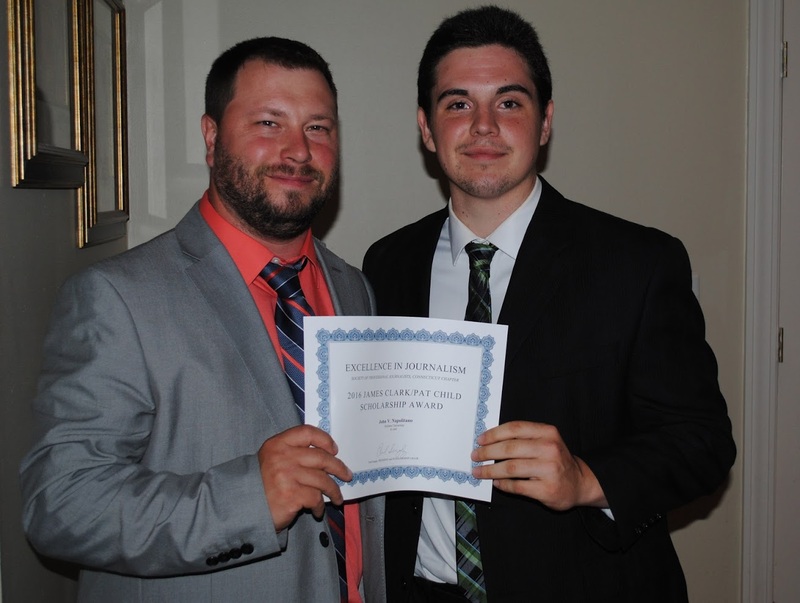 The Connecticut SPJ Excellence in Journalism dinner will be held on Thursday, May 26, 2016 at Seasons at the Tradition in Wallingford. 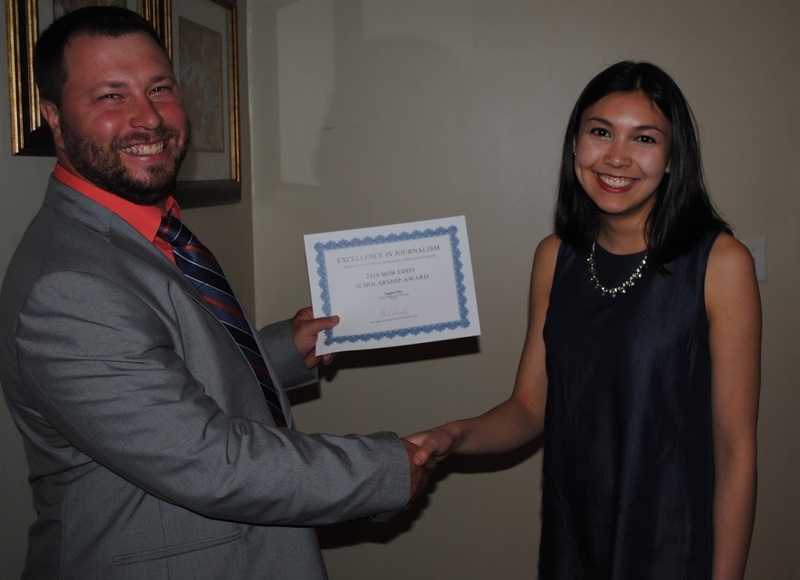 The CTSPJ board announces winners of the 2016 Excellence in Journalism Contest, as well as the recipients of the board’s annual scholarship, at the dinner. The board also inducts new members into the Connecticut Journalism Hall of Fame and honors those who have fought for open government during the event. In 1966, 13 men — Bob Eddy, Herbert Brucker, William J. Clew, D. Barry Connelly, Dorman E. Cardell, Russell G. D’Oench, Norman Fenichel, Frank Hepler, Carl E. Lindstrom, Robert M. Lucas, Arland R. Meade, Laurence A. 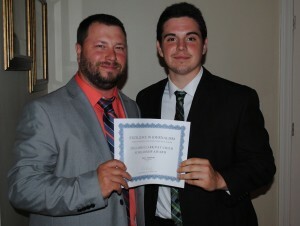 Silver and Sidney P. Steward — formed the Connecticut Professional Chapter of the Society of Professional Journalists – Sigma Delta Chi. National SPJ granted their charter on Feb. 3, 1966. 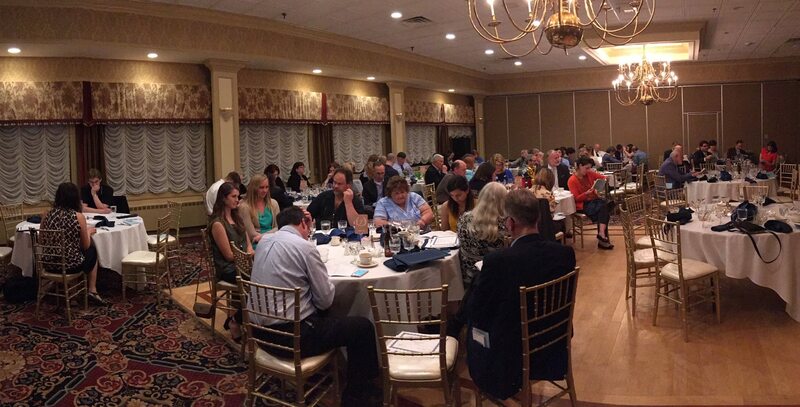 This year, CTSPJ celebrates 50 years of working toward improving and protecting journalism in the state. Over the last 50 years, the Connecticut chapter of SPJ has hosted hundreds of professional development workshops to help journalists in the state network and further their careers. 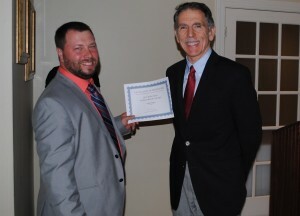 Through the Bob Eddy Scholarship Foundation, the board has distributed more than $140,000 in scholarships to Connecticut students since 1981. 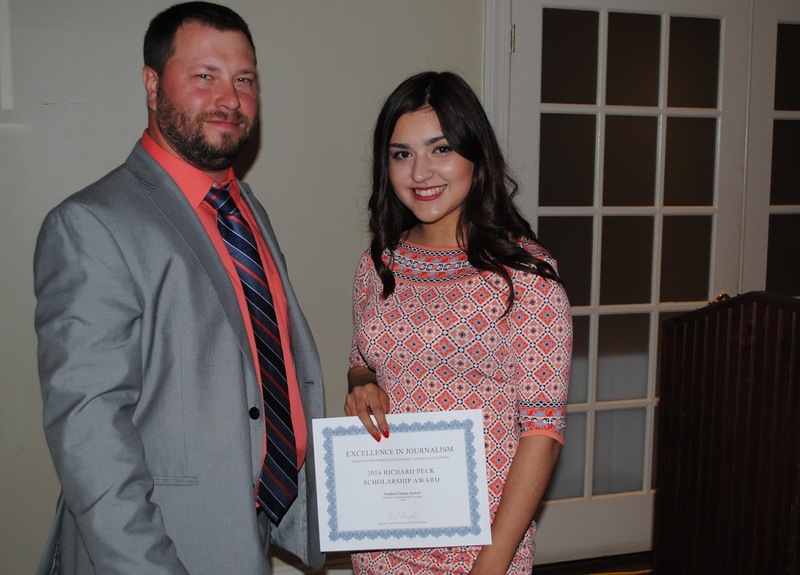 Each year, the board hosts an Excellence in Journalism contest, which gets between 800 and 1,000 entries each year, in order to recognize the work of journalists across the state. 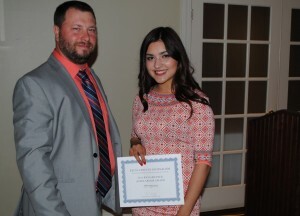 The contest winners are honored at an awards banquet in May, the largest gathering of journalists in the state each year. 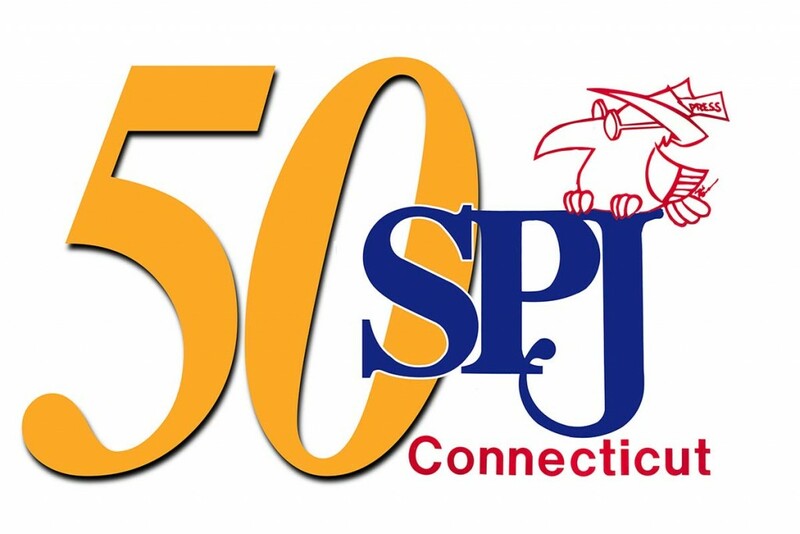 Over the last 50 years, CTSPJ has hosted and handful regional conferences, including one this past April at Southern Connecticut State University. This year’s conference attracted 200 journalists from across New England and the tri-state area. 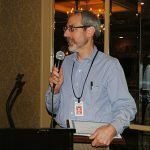 Come celebrate the 50th anniversary at this year’s Excellence in Journalism Awards Dinner on May 26 at Seasons at the Tradition in Wallingford.